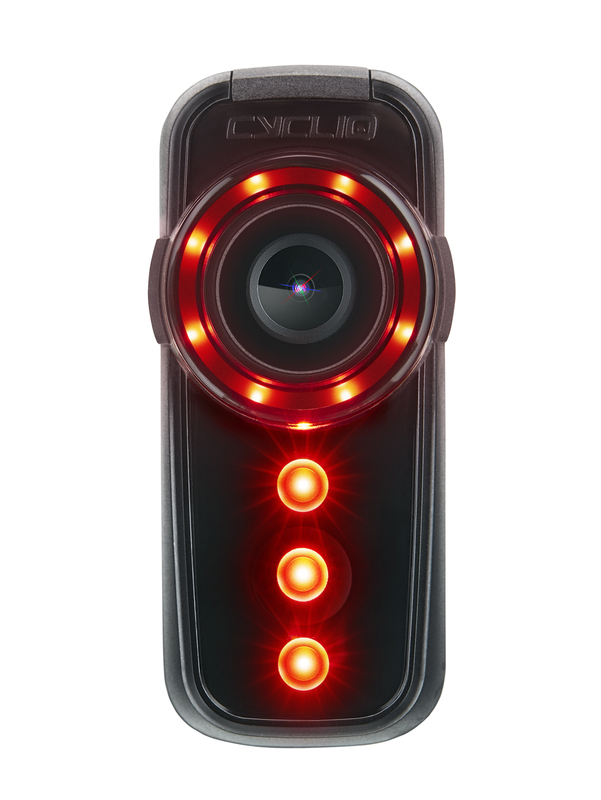 We are huge fans of Cycliq and the products they have been building. The first of those is the Fly6, which has become the proverbial “eyes in the back of your head.” A way of ensuring that, no matter what happens behind us, we have a record of it. And their second, the Fly12, not only lights up the road ahead but also makes sure that everything we see, we record. Both of these products have made us feel that much safer and more secure on the road. But, Cycliq hasn’t let that success stop them from innovating. Yesterday they launched two new products that ran with the success of the originals and then took them to the next level. Meet the Fly6 CE and Fly12 CE. These new models are smaller, lighter units offering an extensive range of new hi-tech road safety features. The “Connected Edition” feature means that both models have Garmin compatibility via ANT+, as well as Bluetooth connectivity to the Cycliq Plus app. Linking with a Garmin gives the rider more options to utilize the Fly’s functions at a touch of a button, and app connectivity, which is already a feature on the current Fly12, gives the rider easy access to a number of device settings. HD looping video with audio and automatic incident footage preservation are still key features of the new models. Video quality has not been compromised with the smaller sizes; both models feature high-quality 1080p HD video at 60 frames per second (FPS), and a new 6-axis stabilization recording feature produces even greater footage stability than before. In addition to the new Fly devices, Cycliq has broadened their accessories range with multiple mounting solutions for all cyclists, including the Duo Mount and Telescopic Mount. These work harmoniously with a new feature of the connected devices – the ⅛ turn Quick Release Mounting System, making it secure, quick, and easy to clip the devices on and off the bike. 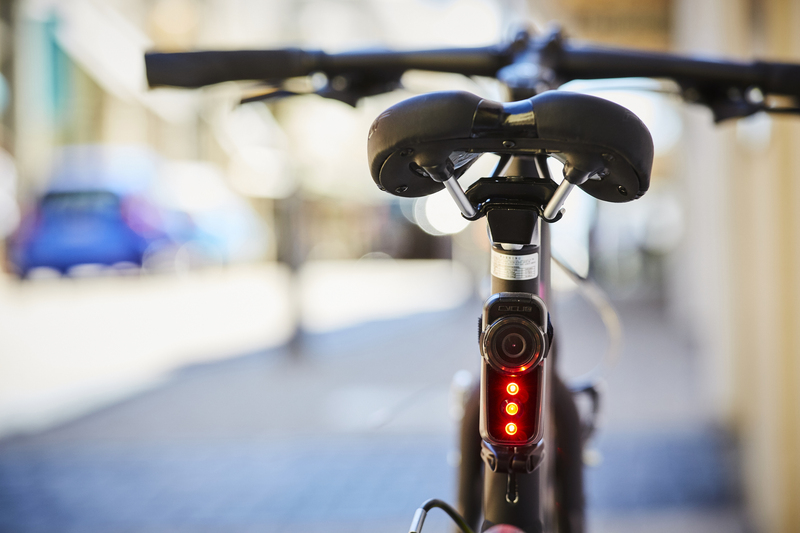 They are also equipped with a built-in bike alarm, which flashes and automatically starts recording any incident, while alerting the user’s smartphone via the app if the bike has been moved or tampered with. The Fly6 weighs in at 110g/3.5oz. That’s 17g/0.9oz lighter than the original. 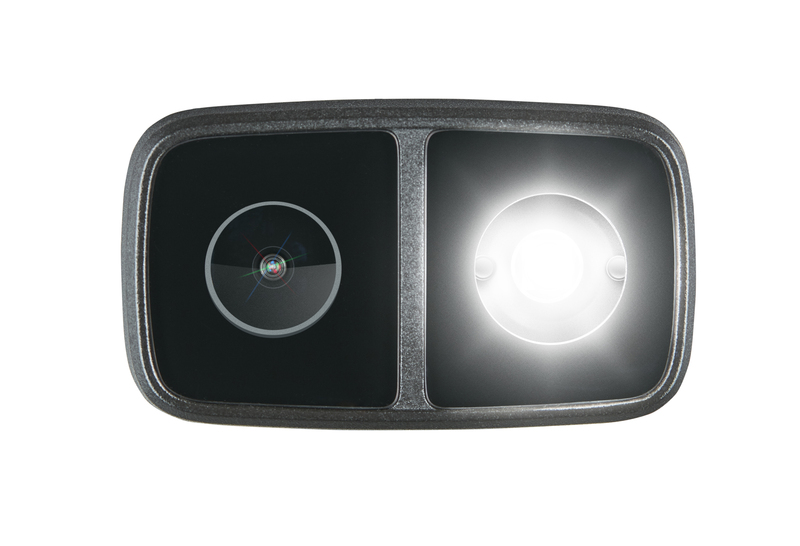 The new 135° wide angle lens is a step up from the current Fly6 100° field of view, and cyclists are clearly visible thanks to the increased light output of up to 100 lumens. Cycliq tells us we can expect up to 7 hours’ battery life and 2-hour fast re-charging. The Fly6 CE will be available at the end of November for USD 179 / GBP 169 / EUR 179 / AUS 259. The Fly12 CE also goes on a diet with a loss of 49g/3.1oz, now weighing in at 195g/5.5oz. 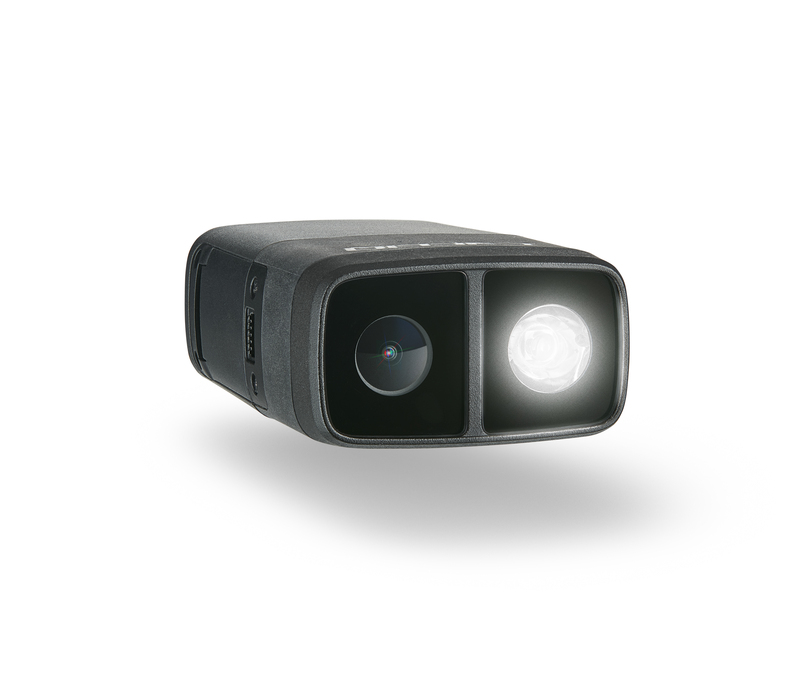 The front-facing light has increased to a maximum of 600 lumens. With a claimed battery life of up to 8 hours, with 2.5-hour fast re-charging. Like the Fly6 CE, the Fly12 CE will be available at the end of November for USD 279 / GBP 255 / EUR 289 / AUS 339. Lighter, longer, brighter. 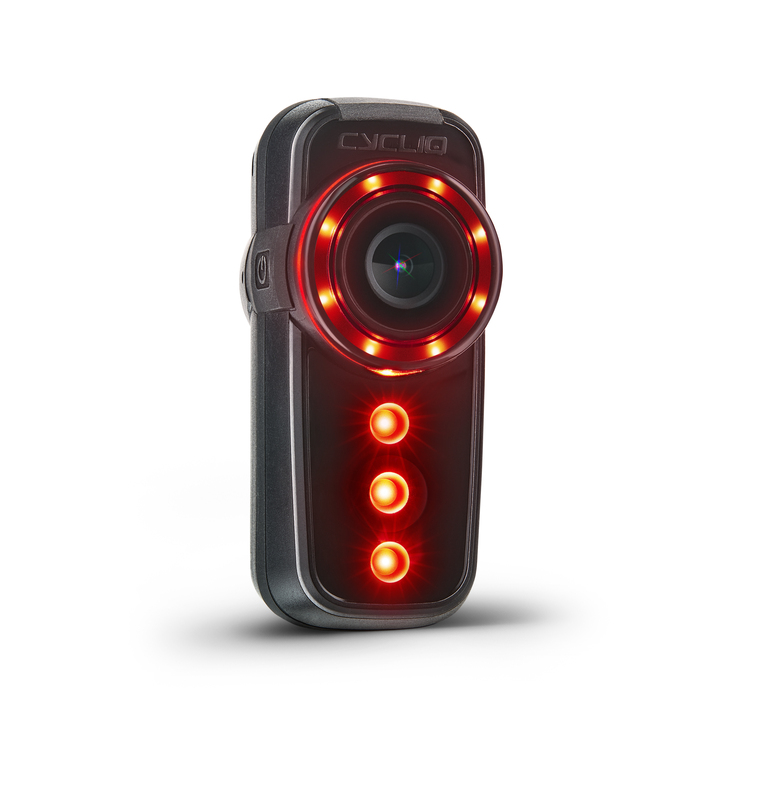 All sound like awesome steps forward for the Cycliq range. Both the original Fly6 and Fly12 were a bit on the portly side, so we appreciate the fact that they’ve slimmed down. We are reaching out to get some sample units for long-term review, so as always, stay tuned to AeroGeeks.com!